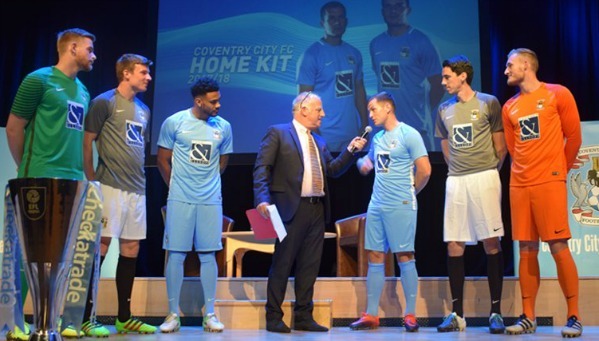 These are the new Coventry City kits 2017/18, Coventry’s new home and away tops for the upcoming League Two seasons. 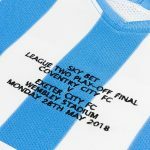 The Sky Blues were relegated from League One at the end of the 16/17 following a disappointing campaign that saw them finish 23rd, picking up just 9 wins to end up second from bottom in the table. 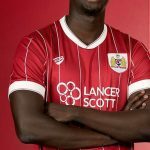 This entry was posted in English Football League Two and tagged Nike on July 4, 2017 by Football Kit News. 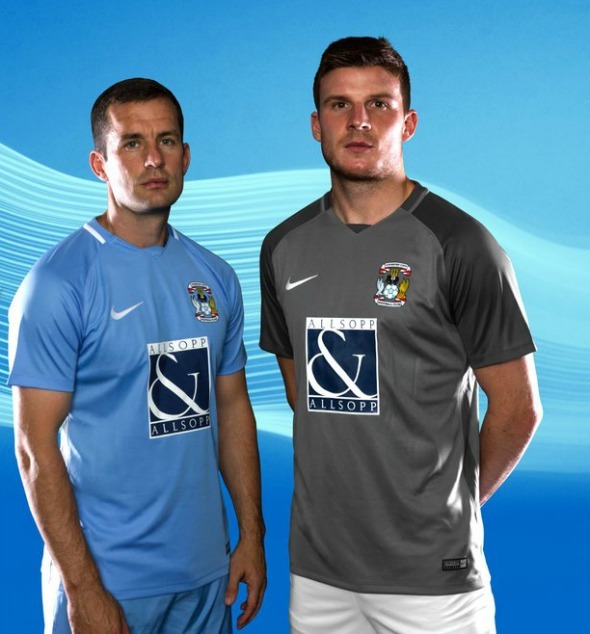 Now that’s a proper Coventry kit. 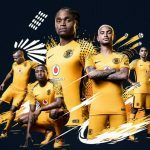 Sky blue all the way.